Innovation can be viewed as the application of better solutions that meet new requirements, unarticulated needs, or existing market needs. I am a passionate learner and there are many outstanding educators that I admire. I continue to take what I learn, and look for new ways to refine and improve upon what has been, and is being done in education. 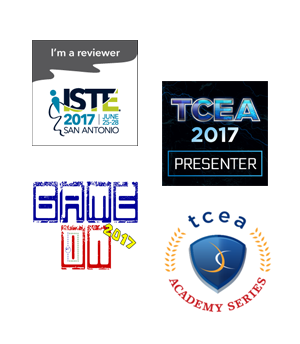 I continue to add to my tool belt as a Microsoft, and Adobe Trainer and serve as the TCEA Area 8 Director. More importantly I believe my job is to foster the innovative ideas of the teachers and staff in my district. ​I grew up in Illinois and attended the University of Virginia before transferring to Lubbock Christian University where I graduated with a Bachelors of Science degree. I earned my Master's Degree in 2013 from West Texas A&M University in Instructional Design and Technology. It is an honor to serve on the TCEA Board of Directors and represent Area 8. Serving on the board has helped me grow by connecting with innovative educator leaders from throughout the state. 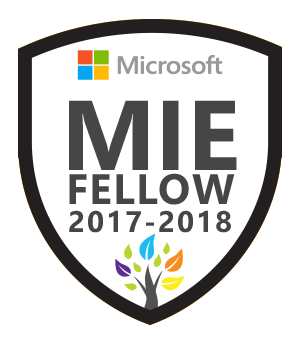 Serving as a Regional Lead for the Texas Region of MIE Expert Educators has been a great way for me to share with and learn from other educators using Microsoft products. This PLN has allowed me to connect with others across the globe. 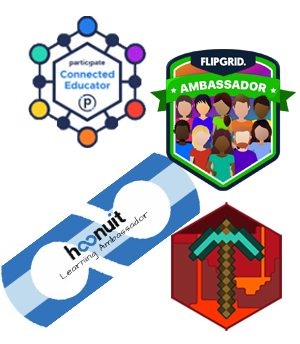 As an Edtech trainer it is valuable to work to gain certifications in major areas. As an Adobe Education Trainer and Microsoft Master Trainer, I am able to connect with communities of educators and find answers to common problems as needed. Attending, running, and presenting local, state, national conferences and academies helps me stay connected with what is current and upcoming. Both formal and informal events serve as an important learning opportunities. While I don't often support specific products, there are a few community ambassador and mentor programs that have helped make important global connections. Participating in these communities offers valuable connections. 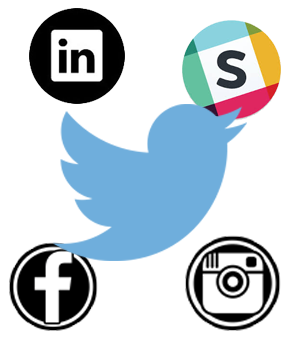 Social media has served an important role as I work to stay current with edtech trends and new ideas. Educators today are able to tap into an entire network of people and information that allows for continual growth. I believe that it's the conversation that matters, not the authors. While credibility is important in the world today, let your actions toward student learning determine the credibility of the conversation. 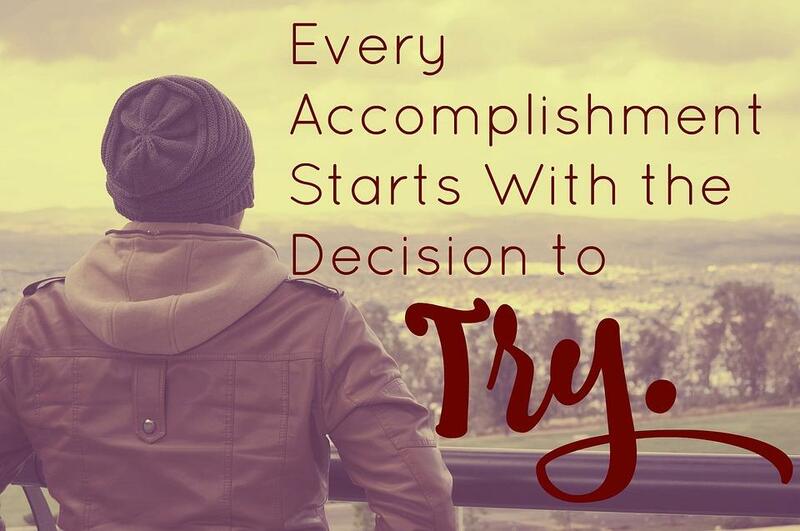 What are you doing today to ensure that your students benefit from your own personal learning?